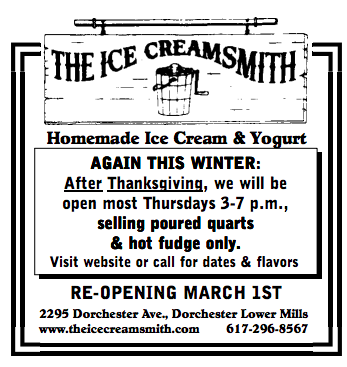 Holiday Happenings - EVERYTHING MILTON AND A LITTLE DOT TOO! Need Holiday Help? 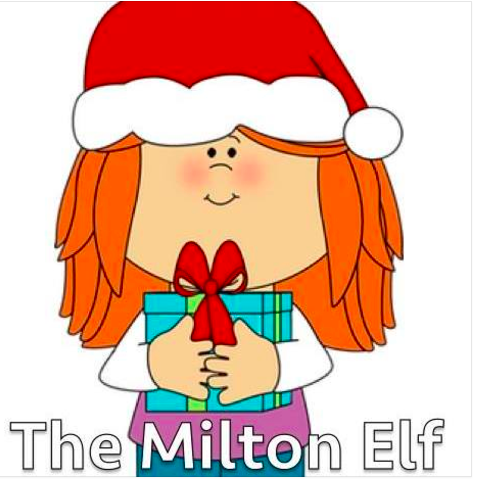 Contact The Milton Elf for assembly of toys, gift wrapping and more! 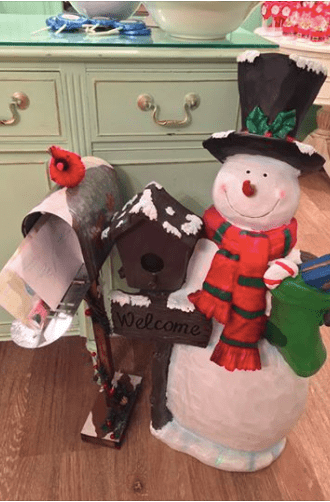 Santa letters drop - off at Cake Pops Boston! Milton Wildcats Gear makes great holiday gifts! At MHS concession stand from 2-3 daily. The holidays are coming whether you are ready or not! No worries - Everything Milton and a little Dot too! has you covered with lots of information. From holiday fairs, to festive events happening around town - check it all out here! Shop Local - click here! Holiday Fun - click here! Holiday Lights - Click here!